ClearCorrect is a customized aligner system designed to correct various orthodontic problems ranging from mild overcrowding to severe alignment issues. With ClearCorrect, your teeth will straighten gradually without needing any brackets or wires and, best of all; they are nearly invisible but give you the best possible smile. These clear aligners can effectively correct unsightly gaps, underbites, overbites, crossbites and overcrowding. ClearCorrect is also effective at closing the gaps left by missing teeth while protecting the existing teeth from uneven wear, injury and periodontal disease. ClearCorrect is an ideal solution for individuals of all ages as long as they wear the retainers for the prescribed duration after the completion of their treatment. ClearCorrect is a type of clear aligner, offering the flexibility, comfort, convenience and esthetic value that orthodontic patients look for. This virtually unnoticeable option is perfect for those who want to correct their smile secretly. Invisalign efficiently corrects widely spaced teeth and overcrowding to give patients a visually appealing outcome. 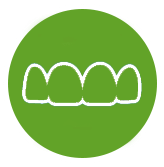 Every three weeks, the patient needs to schedule an appointment to have a new set of clear aligners fitted. 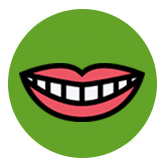 The journey to a straighter smile typically takes around 12 months but may vary from patient to patient depending on their unique needs and the complexity of their case. 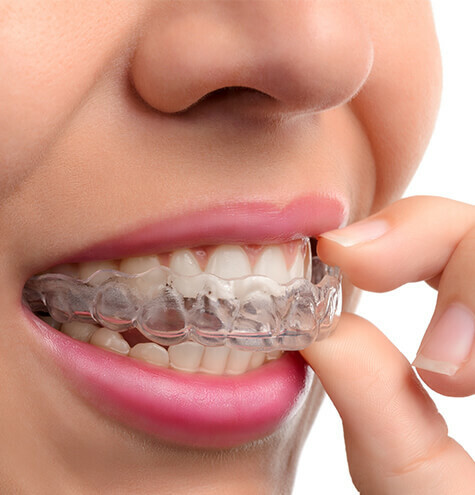 ClearCorrect aligners fit snugly over your teeth, applying mild pressure to reposition your teeth without making it evident that you are wearing clear aligners. Made from hard and durable plastic material, ClearCorrect is a superior alternative designed to withstand stress and last longer while eliminating the risk of cuts and scrapes caused by braces. ClearCorrect is a removable tray system that can be easily removed when you want to eat or drink whatever you like. Since there are no wires or brackets, nothing gets trapped in your teeth. 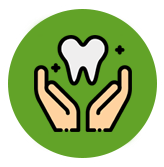 The cost of the complete treatment depends on the duration required to align your teeth and enhance your smile. The location and the extent of misalignment also determine the treatment cost but, ClearCorrect is a more cost-effective option as compared to Invisalign. Also, most patients find that the benefits of ClearCorrect are more than worth the investment in the long-term. If you still need a reason to smile, take advantage of our flexible financing options to pay for ClearCorrect! To start your smile transformation at Putnam Orthodontics, call our state-of-the-art clinic in Caramel or Briarcliff Manor, NY today.